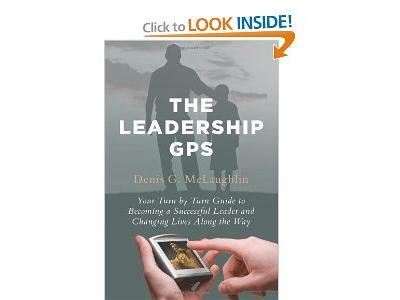 Denis McLaughlin's new book The Leadership GPS follows Brian Alden and his journey toward success and gaining the skills needed to become an effective leader. The question becomes, who or what do you think about when you hear the word leadership? 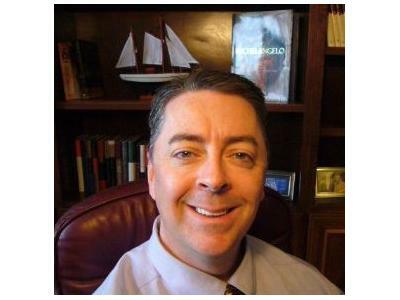 Maybe after this discussion, you'll think about The Leadership GPS, Denis, and Brian Alden. I am a leadership expert who has developed all levels of leadership teams in a career that spans over 20 years. My experience spans multiple economic periods at several leading financial institutions. I believe there is no greater reward in leadership than helping others become successful through discovering their strengths. For this reason, I have invested my time in mentoring many individuals over my career and this is also why I am writing this blog. This is my personal blog that represents all I have experienced in my leadership journey. I will share my past experiences, and new ones as they occur.